At Die Craft we believe that people are our greatest asset. We hire and retain employees that fit our unique culture founded on strong core principles. We train and develop these principles on spiritual, personal and technical levels. We have found these qualities translate directly into the quality products and services we provide. We believe that culture is our competitive advantage. 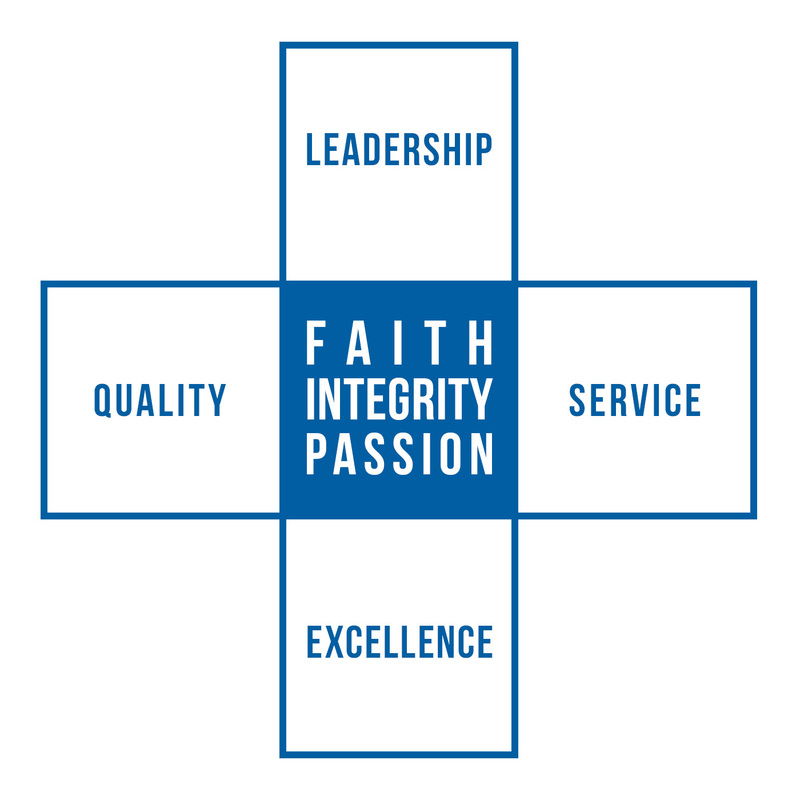 We use the pillars of faith, integrity and passion to develop meaningful relationships with our customers and suppliers. We strive to offer an unparalleled commitment to our customer’s success. Whether it is customized services, products or engineering support, Die Craft’s long-term focus allows us to deliver cost effective solutions to improve our customer’s daily operations.